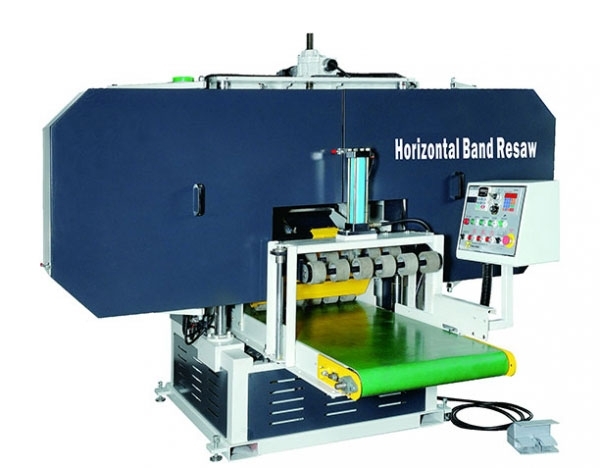 Achieve high precision, fast stock resawing. 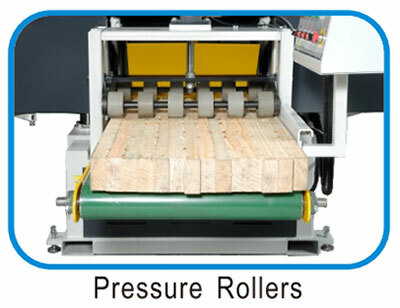 Outstanding engineering design provides a fast cutting operation and good cutting accuracy for lumber and furniture manufacturers with high demands. 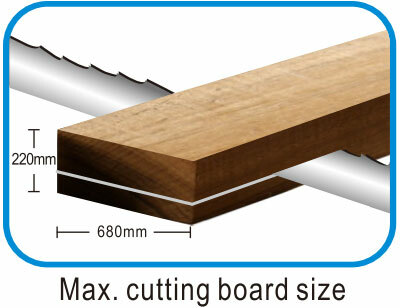 Wide board cutting series will offer the high performance and productivity you have come to expect.